An elegant evolution of the classic black Bo finish featuring a subtle rainbow motif, the Black Rainbow brings a funky twist to this modern classic of vape design. 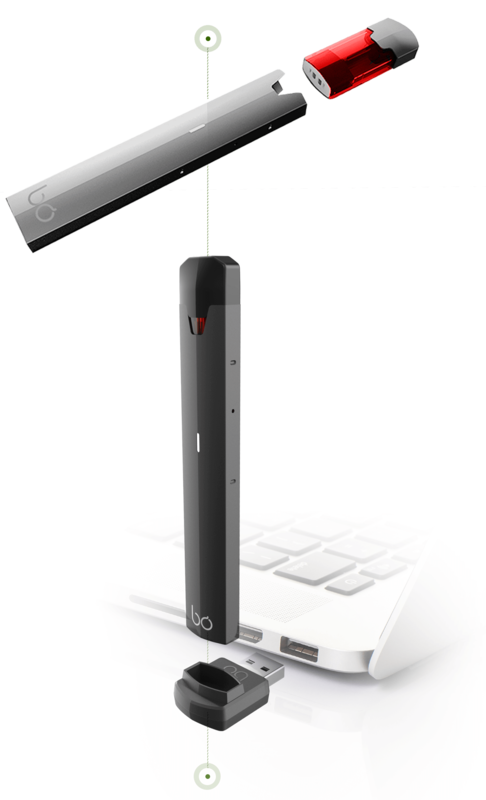 I am very excited about Bo Vaping products. I’ve been smoking for 30 years, and for the first time I’ve been trying to stop smoking. Extremely comfortable and easy to use. I recommend them to all my friends! Nice colors and soft touch.